Asheboro- Alvin Monroe Dorsett, 74, passed away September 14, 2018 at Wake Forest Baptist Hospital. Born April 12, 1944, Alvin was the son of the late Husey Lee Dorsett & Florence Mae Spivey Dorsett. 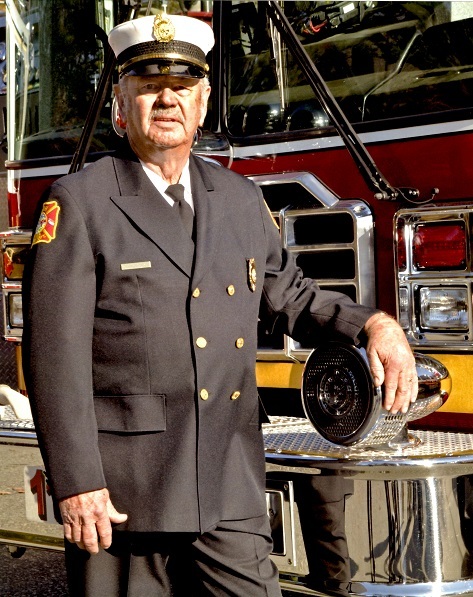 Alvin was a 35-year member of the Ulah Fire Department. He was also a member of the Russells Grove Baptist Church of Asheboro, NC. He loved fishing and camping, as well as playing with his grandchildren. He is survived by his wife; Shirleen Bowman Dorsett of the home, Sons; David Dorsett and wife Shelby of Seagrove NC, Dwight Dorsett of Wilmington NC, Two stepsons: Ken Bingham of Albermarle NC, Chris Bingham of Asheboro NC, Sister: Bernell Braswell and husband Terry of Troy NC, nine grandchildren, and five great grandchildren. Other than his parents he is preceded in death by his daughter Danita Dorsett. A funeral service will be held at 2:00 PM Thursday, September 20, 2018, at Russells Grove Baptist Church, 5118 US Highway 220 Business South, Asheboro, NC, 27205. A visitation will be held one hour prior to service time. Funeral services entrusted to Midstate Cremation & Funeral Service of Asheboro.